Clip-on lavalier mic also excels in acoustic guitar applications. 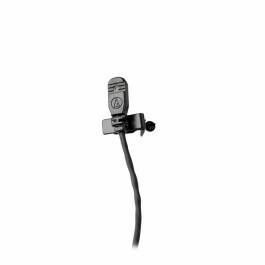 Provides crisp, full-sounding voice and instrument pickup. 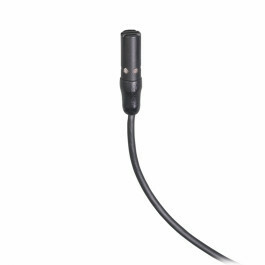 Operates ..
High intelligibility for lecturers and stage/TV performers Provides excellent yet unobtrusive sound pickup UniSteep® filter provides ..
Small size provides excellent yet unobtrusive sound pickup High intelligibility for lecturers, stage/TV performers and singers Wide-ra..
Clip-on lavalier mic also excels in acoustic guitar applications Provides crisp, full-sounding voice and instrument pickup Excellent g.. 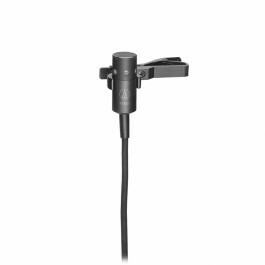 Designed to be worn as a lavalier or hidden in clothing, Audio-Technica’s discreet-design cardioid AT898 offers maximum intelligibility, a..
Audio-Technica’s omnidirectional AT899 is engineered for intelligible, accurate voice reproduction. 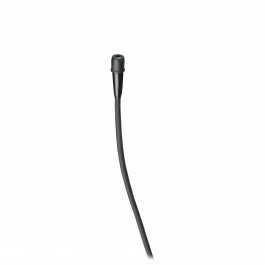 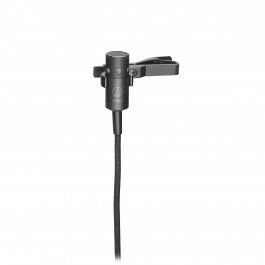 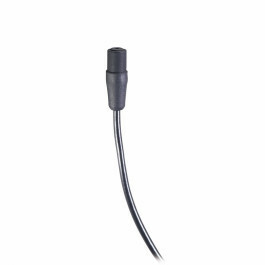 Its low-profile design (a mere 5 mm in..
With a capsule diameter not much bigger than the head of a pin, Audio-Technica’s smallest-ever lavalier microphone virtually disappears in..
BP896 Subminiature Omnidirectional Condenser Lavalier Microphone, less power module. 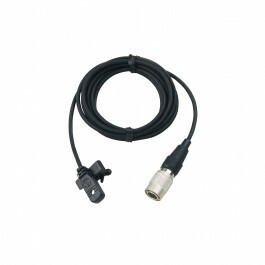 1.4 m (55") permanently attached miniature cable termin..